The PBE has been updated! 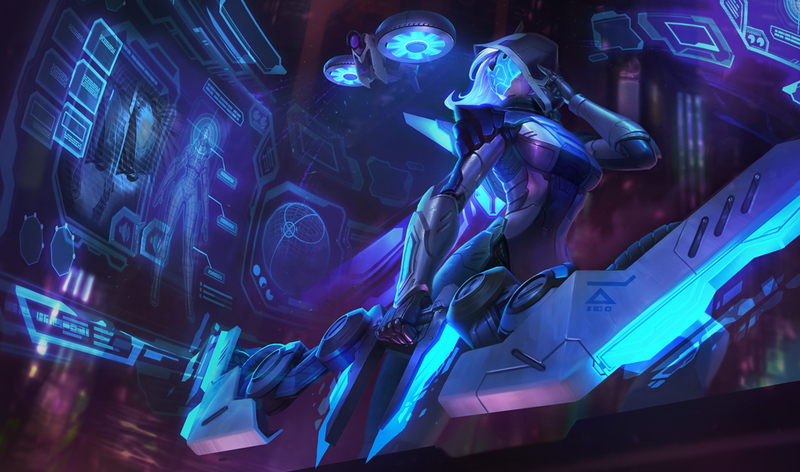 Today's update includes more tentative balance changes and a login theme for PROJECT: Ashe! A new login theme for PROJECT: Ashe is included in today's update! 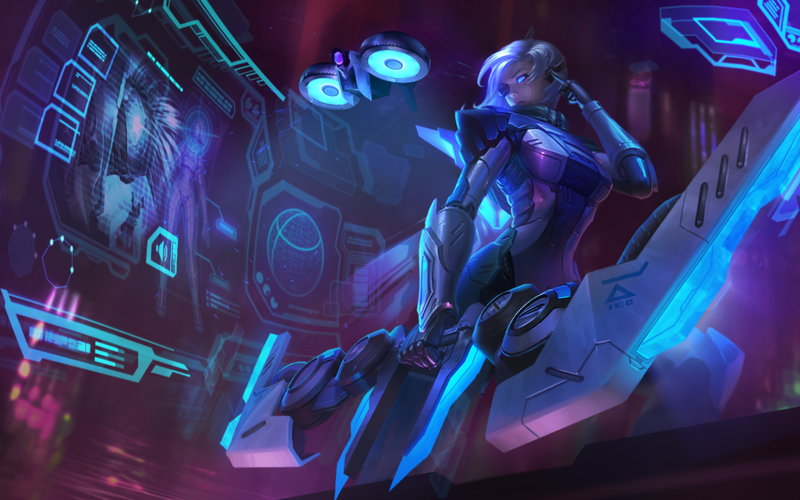 Here's the still image for the login screen, which shows PROJECT: Ashe without the visor seen in her normal splash art. Player Kill:"PlayerName (Champion) has destroyed the first turret! (Bonus Gold: 400G)"
Minion Kill for Enemy "Enemy team has destroyed the first turret! (Bonus Gold: 400G)"
Minion Kill for Ally "Ally team has destroyed the first turret! (Bonus Gold: 400G)"
Spectator Blue:"The Blue Team has destroyed the first turret! (Bonus Gold: 400G)"
Spectator Red: "The Red Team has destroyed the first turret! (Bonus Gold: 400G)"
No longer resets Nidalee's basic attack. Two Altar bonus now also grants empowered recall in addition to buffing minions.